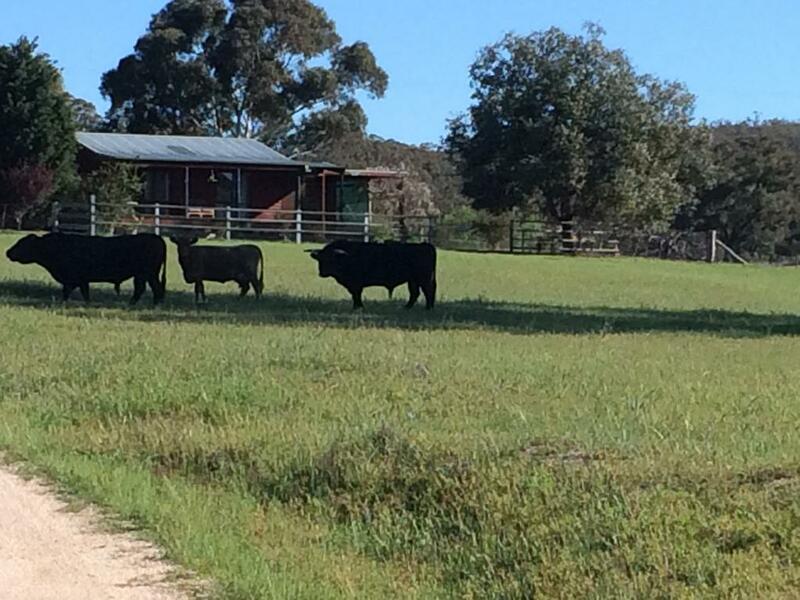 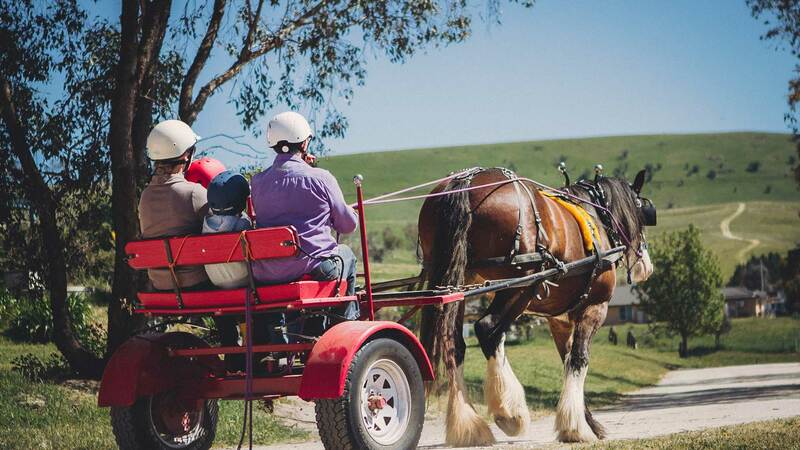 Relax on our scenic cattle property, just 20 minutes from Oberon. 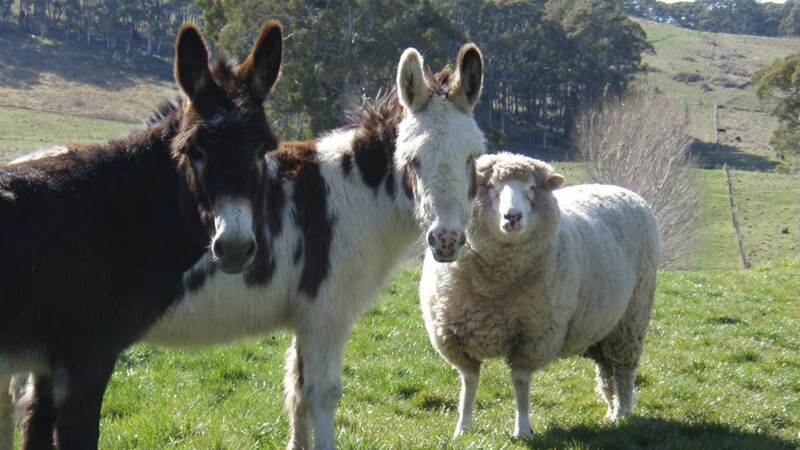 Come and enjoy down to earth farm activities. 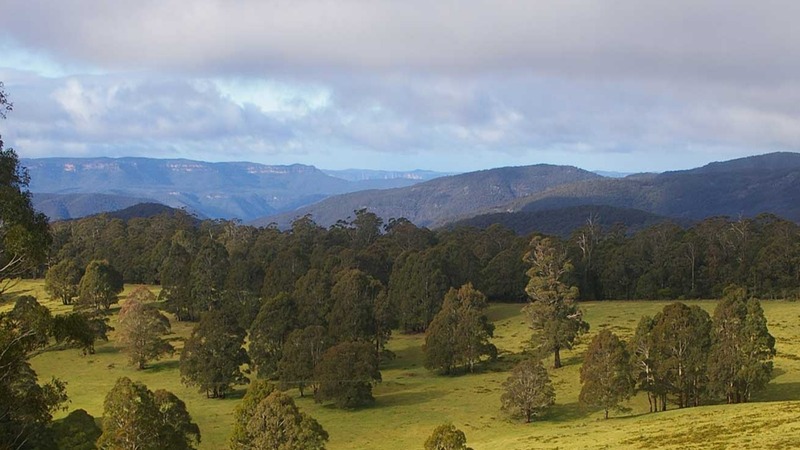 With spectacular views over valleys, mountains and forests, enjoy your beautifully appointed cabin at Bindo Creek. 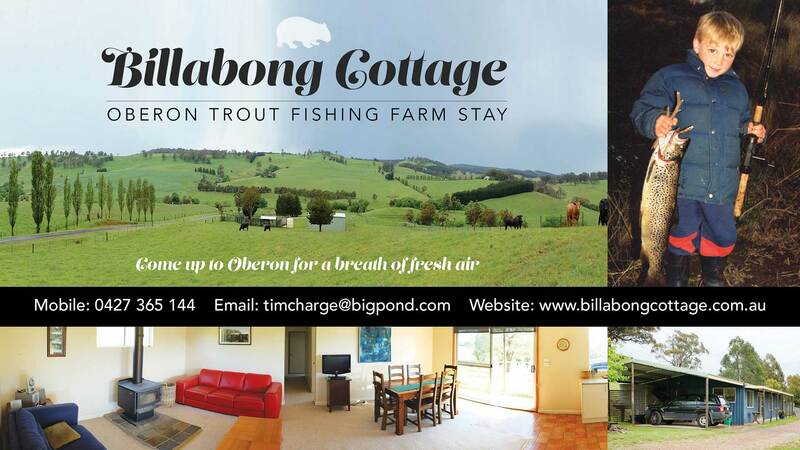 Two well appointed, award winning and spacious 2 bedroom self-care cottages and communal shed for family gatherings. 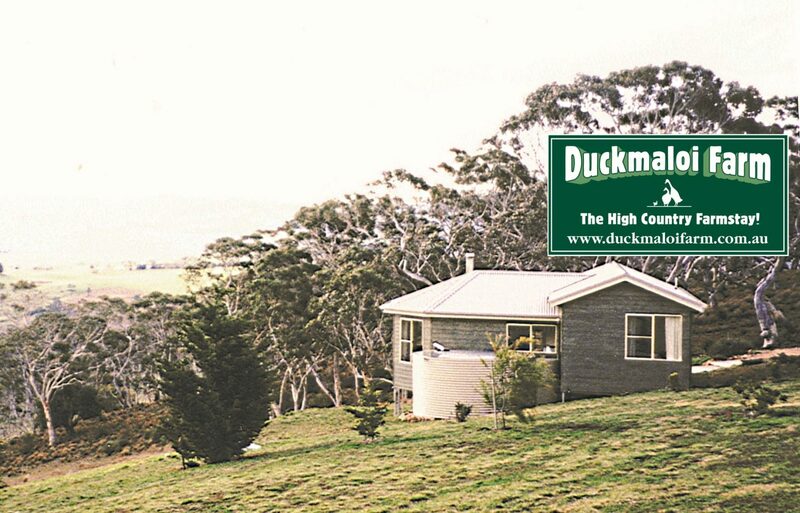 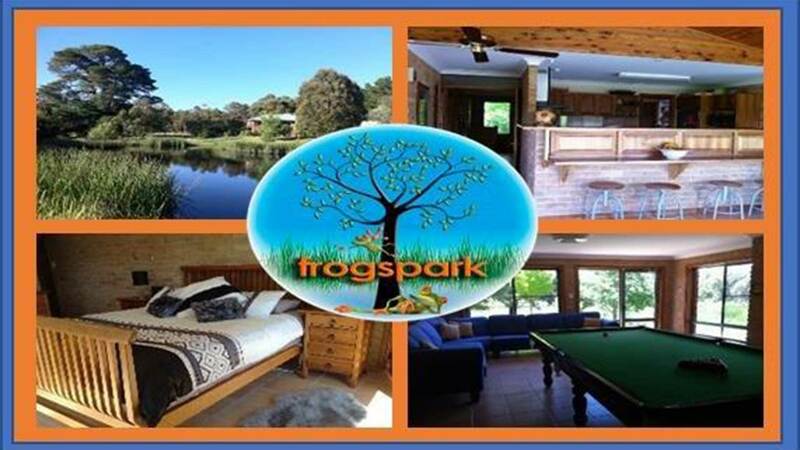 Duckmaloi Park Lodge will accommodate up to 14 people for a family get together. 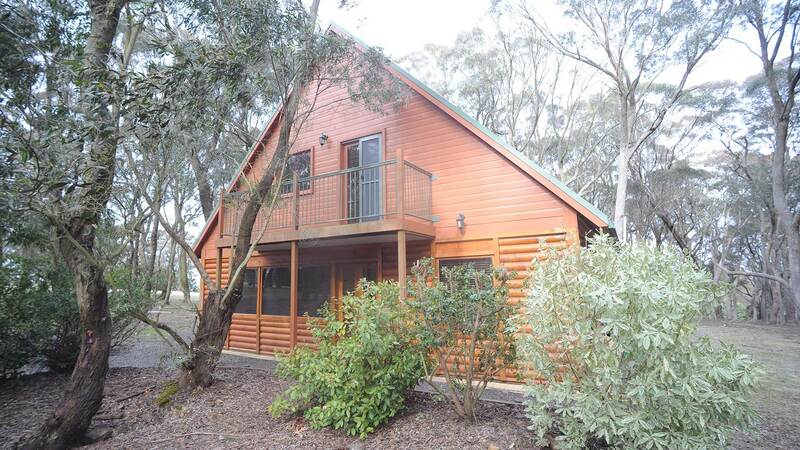 Entire cabin in a scenic location on 100 acres in O'Connell. 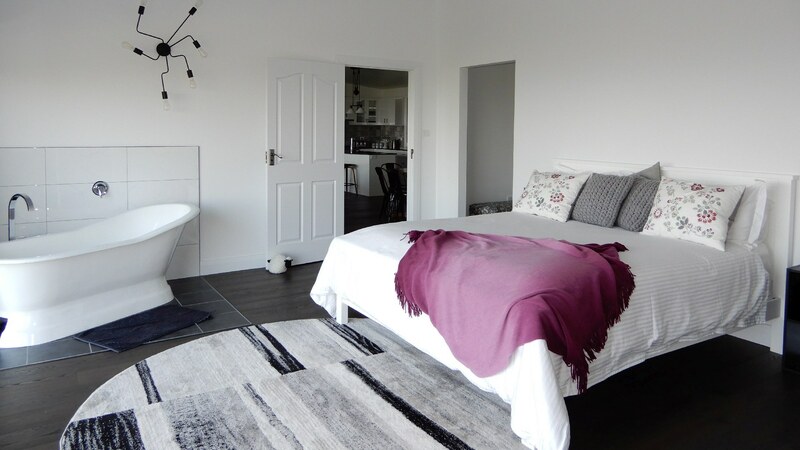 Hickory Moon is a two bedroom house, equipped and fitted with luxurious king size beds and organic cotton bedding. 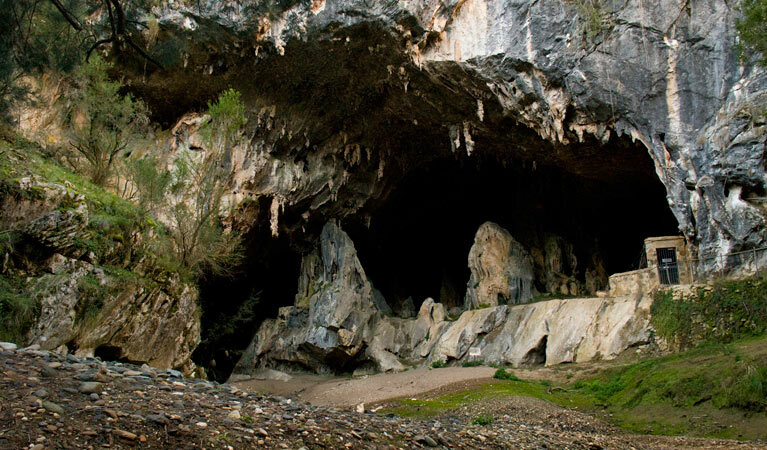 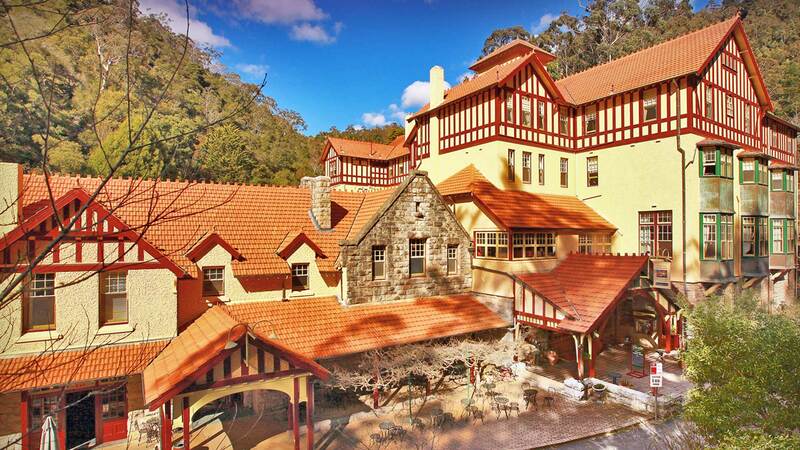 The grand hotel, heritage-listed Jenolan Caves House, a minute's stroll from Australia's most spectacular caves. 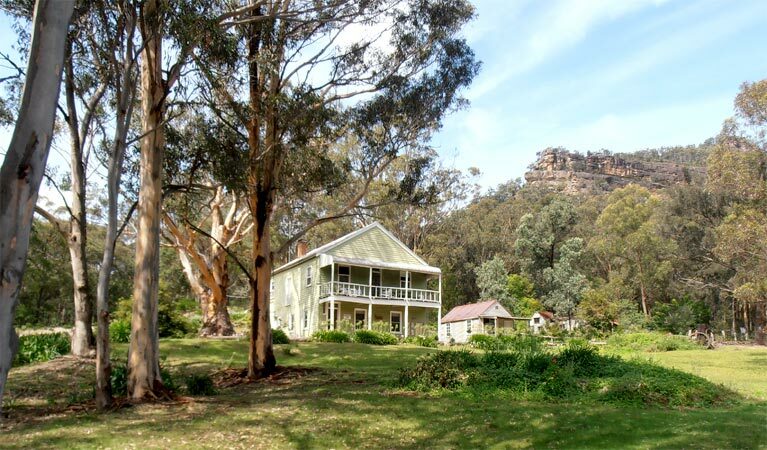 Jenolan Valley View is exactly half way between Katoomba and Jenolan Caves. 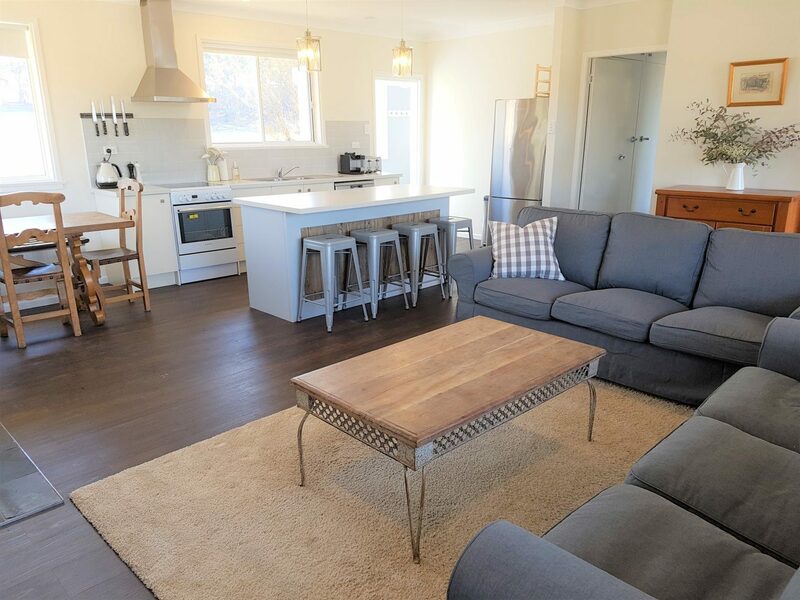 Loloma's at White Rock offers two luxury self-contained studios. 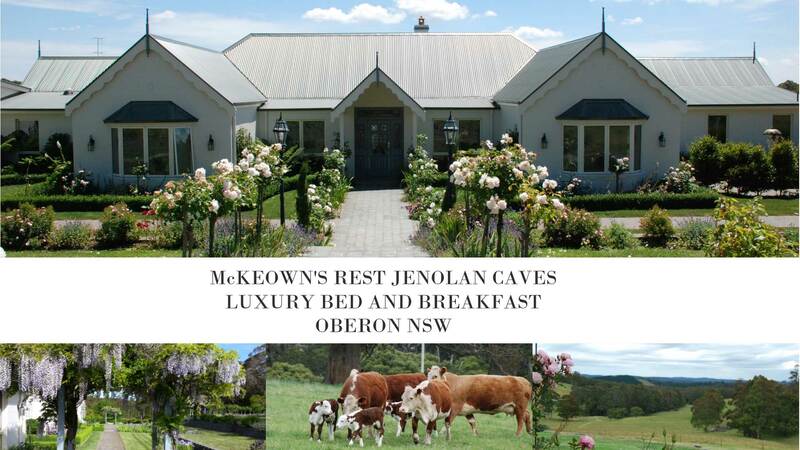 McKeown's Rest offers the relaxation & tranquillity of rural life with all the quality features of a bed and breakfast. 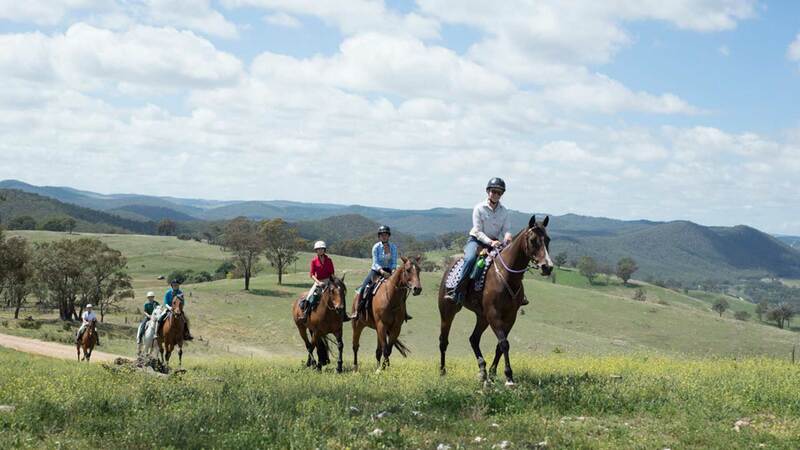 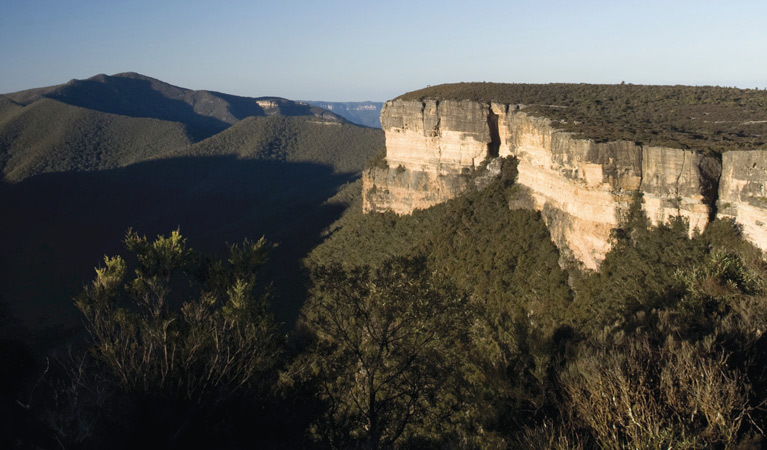 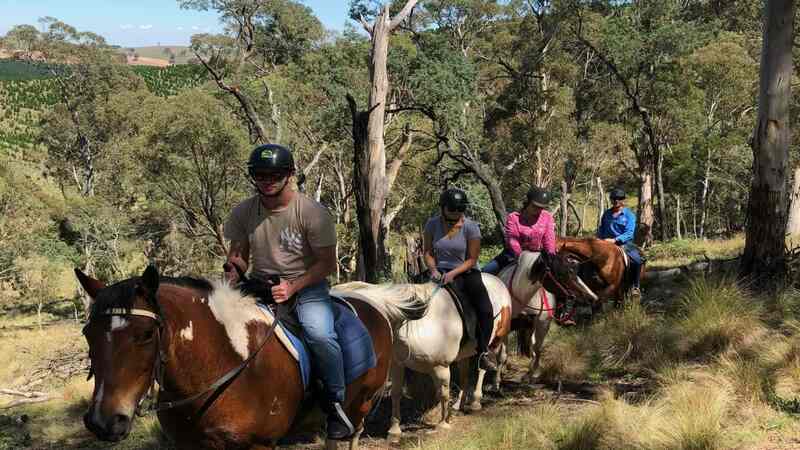 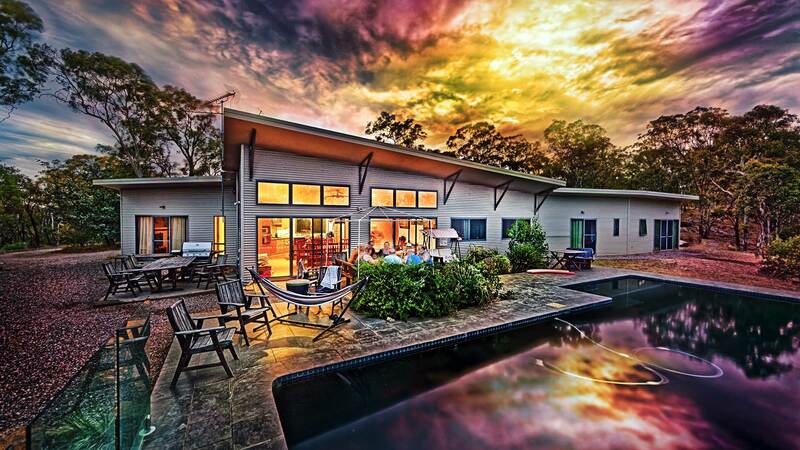 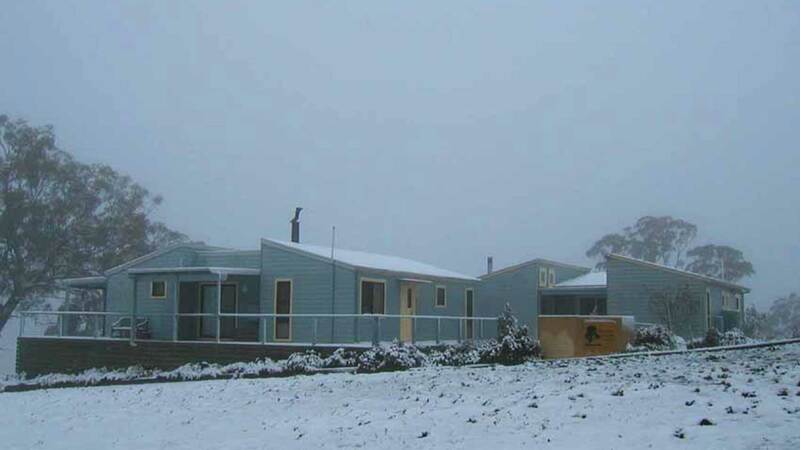 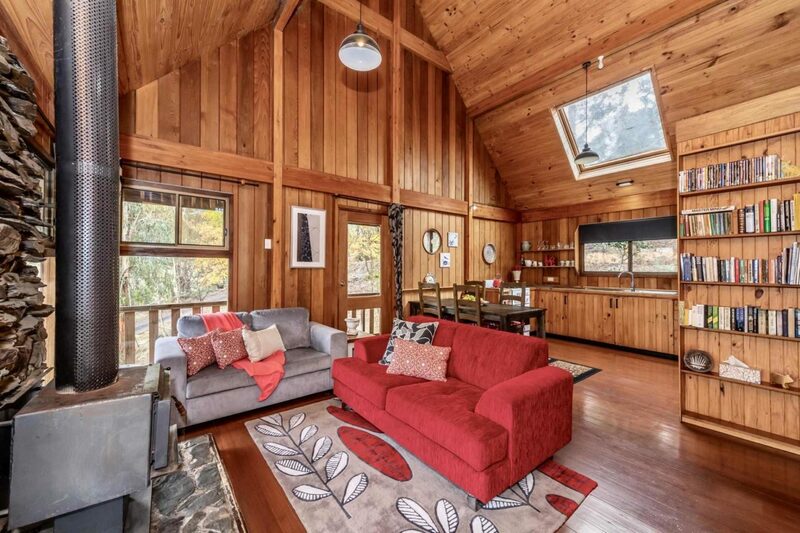 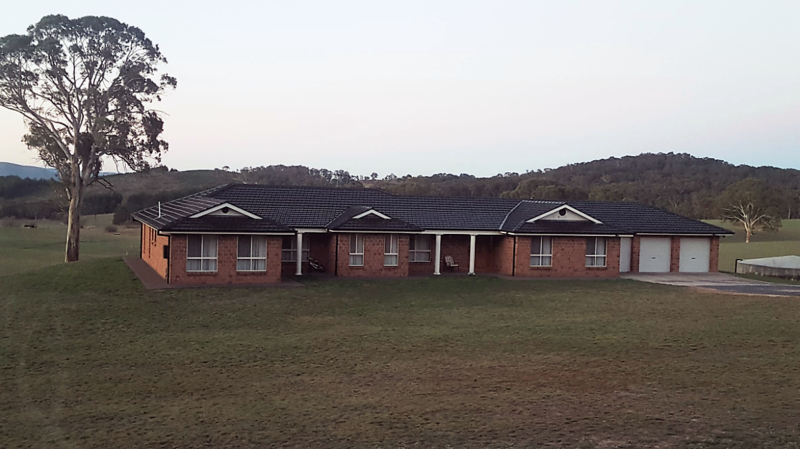 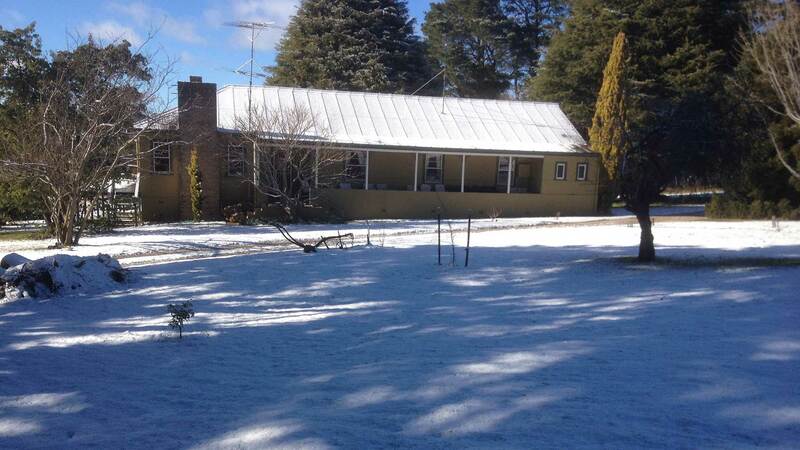 Melaleuca Mountain Retreat is located near Oberon in the Blue Mountains tourism area. 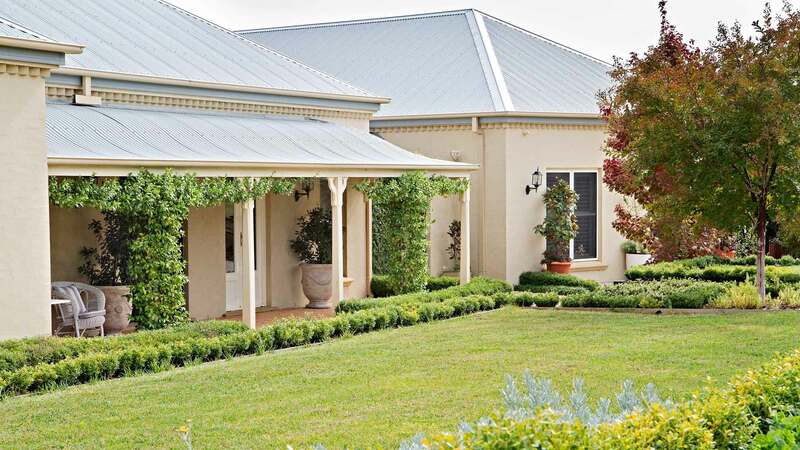 Stone Hedge is a well-appointed country house at Oberon. 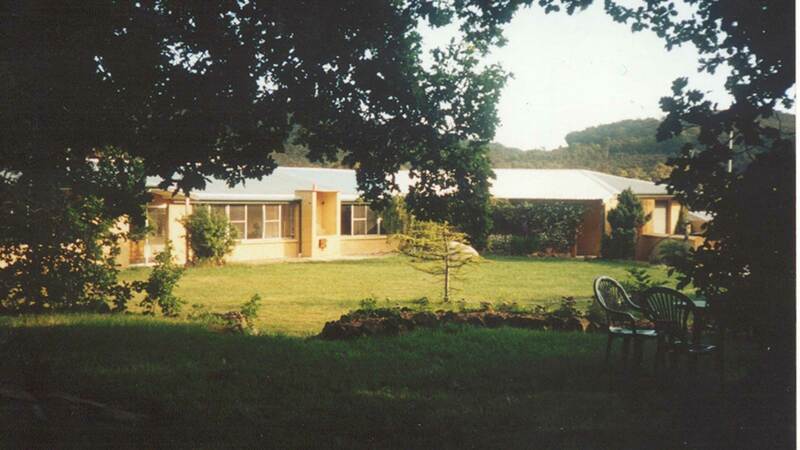 Tarakuanna Farm Cottages is a popular holiday hideaway. 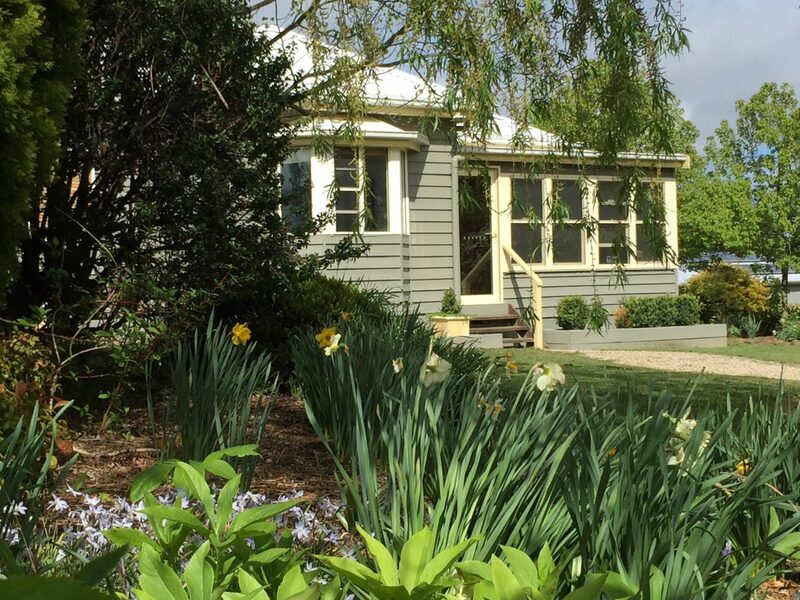 The Grove Farmstay is very private and quiet, a perfect place to relax and experience the magic of country life. 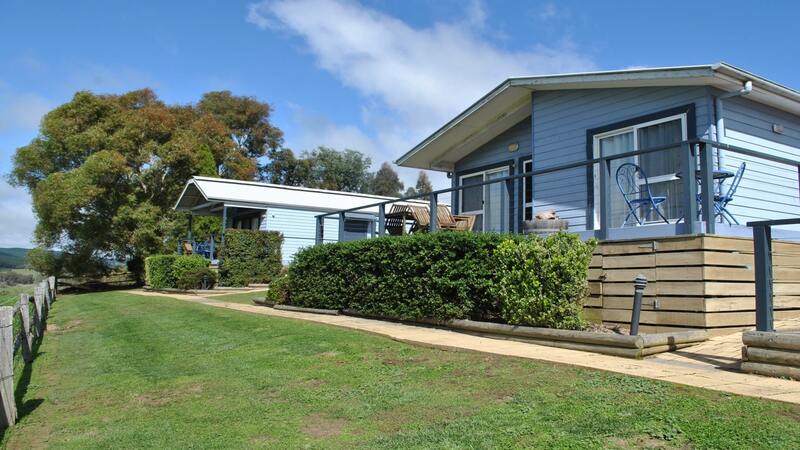 Yarrabin was established in 1963 as Australia's first guest property. 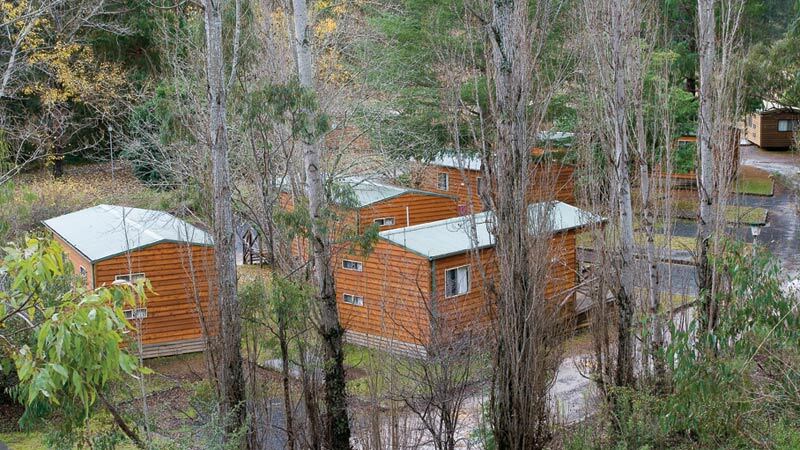 Yellowbox Cabins consists of 2 well-appointed cabins.